Thank you for attending the T4G webinar about the convergence of data science and application development – hosted by Microsoft as part of the Cloud Transformation Series. We want to hear about your next project or idea. T4G offers a free discovery session for qualified opportunities to help you get started. 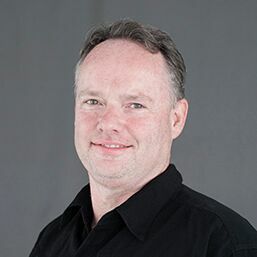 As a principal consultant at T4G with over 20 years’ experience, Darryl believes that ‘better delivery is achieved through better design’ on IT projects. This experience in design and delivery of software solutions cuts across a variety of industries including the retail, insurance, manufacturing, financial, and government sectors. Darryl specializes in application design with focus on data science platforms under the Hadoop ecosystem and custom application development. He has experience in large enterprise integration and development projects in both these target areas. In an architect role, he has produced technical design deliverables on many large enterprise projects and recently provided technical guidance on several Hadoop related projects for a national telecom and banking clients. 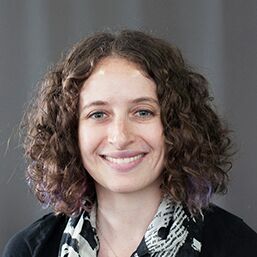 Lindsay is a motivated, curious, and analytical data scientist with more than a decade of experience with research methods and the scientific process. From generating testable hypotheses, through wrangling imperfect data, to finding insights via analytical models, she excels at asking incisive questions and using data to tell compelling stories. Lindsay is passionate about teaching the skills necessary to analyze data more efficiently and effectively. Through this work, she has developed and taught workshops and online courses at the University of New Brunswick, and is a Data Carpentry instructor and Ladies Learning Code chapter co-lead. Having recently made a career pivot from biogeochemistry to data science, she is also well-positioned to provide insight into the applicability of academic research and analysis skills to business problems. If you experience issues with this page or have additional questions about the webinar, please contact Shane.Oldreive@T4G.com.